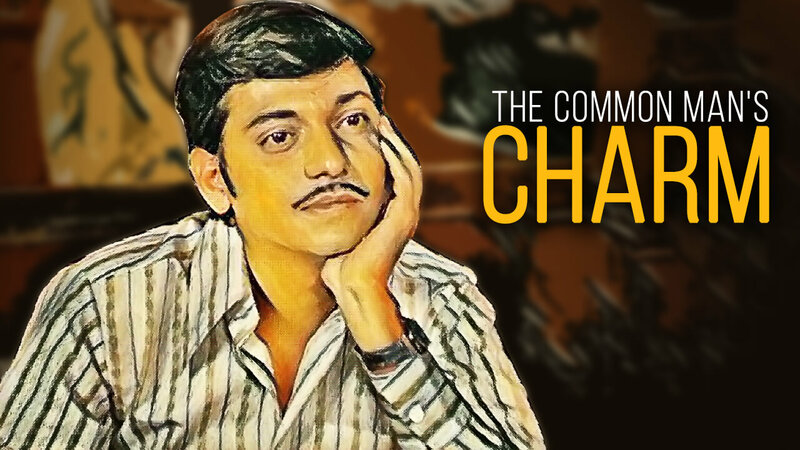 Amol Palekar is common man’s actor who redefined the era of superstars and blockbusters with simple stories told with a big heart. 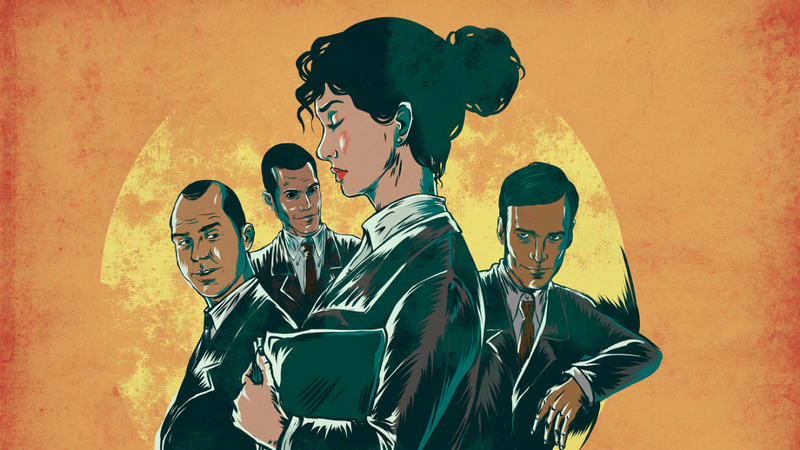 Sexual harassment at workplace has become so common so quickly that it becomes something stupid when one talks about workplace ethics. 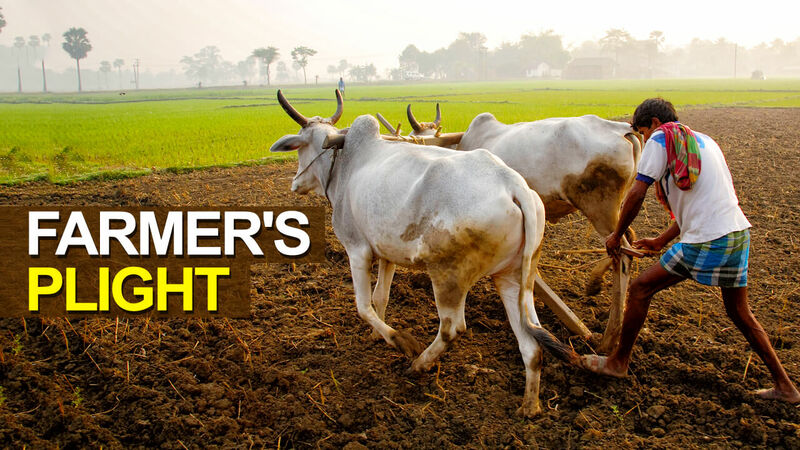 The curse of being a farmer is not something that started a year or a decade back. 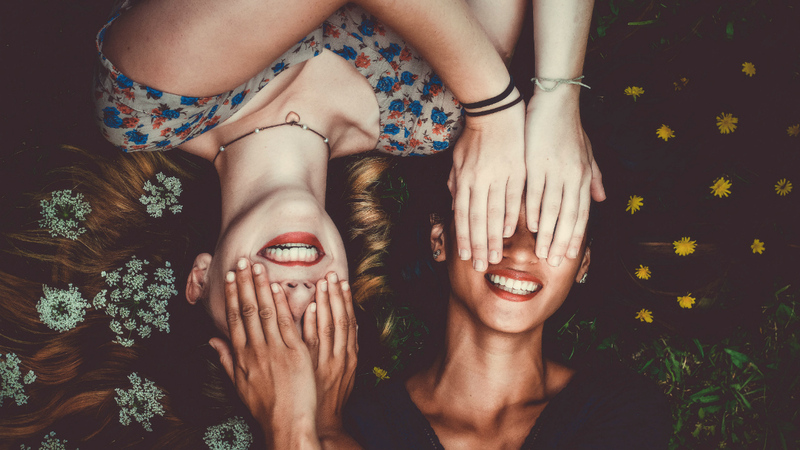 It is a perennial state of being which is troubling our future. 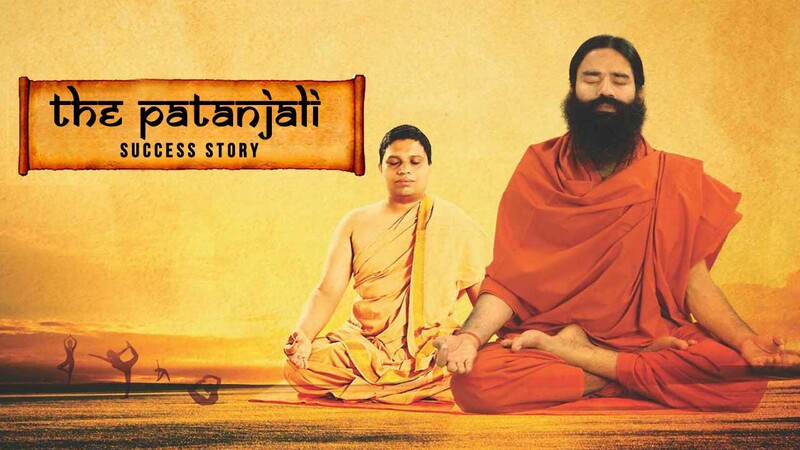 Patanjali the incredible success story has redefined the way businesses are started and run. But is everything fair in the name of the trade war? 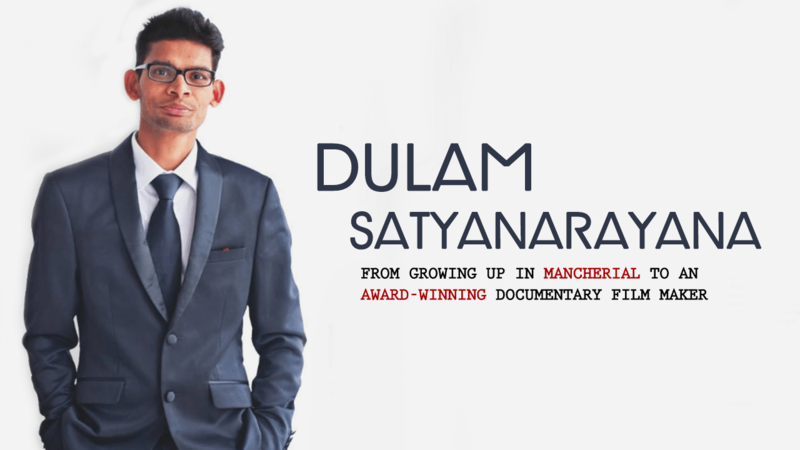 In an exclusive chat with us, Dulam Satyanarayana shares great insights about documentary filmmaking and how to follow one’s dreams. 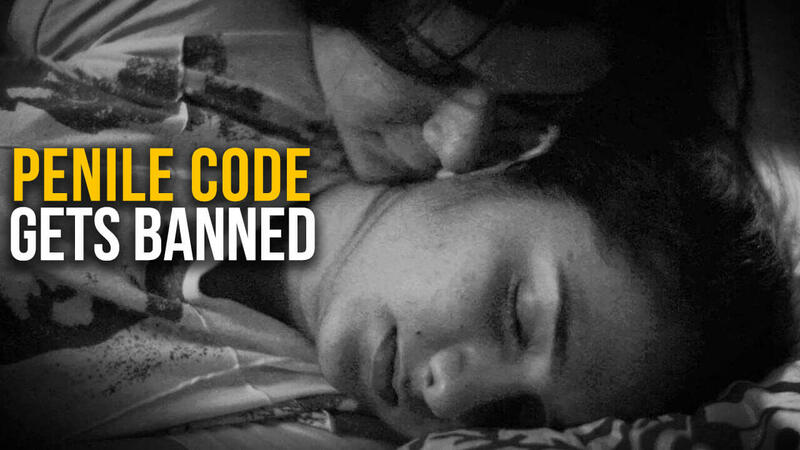 What made and unmade the most vivacious character to come out of Punjab. 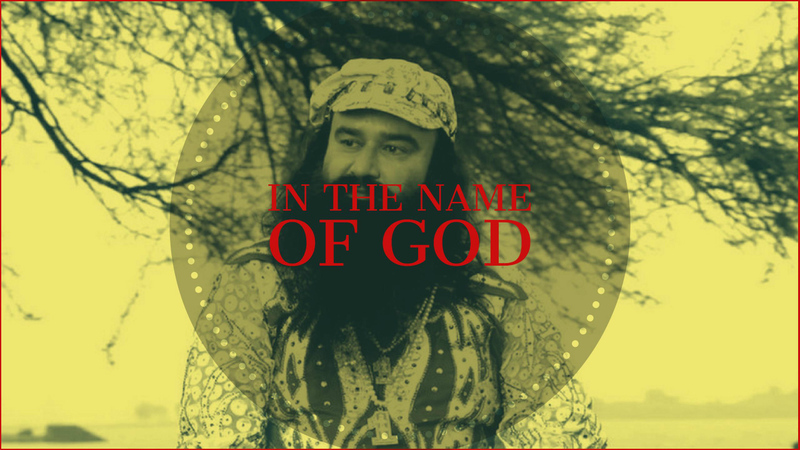 A self-professed God, a movie star and a political force at Dera. 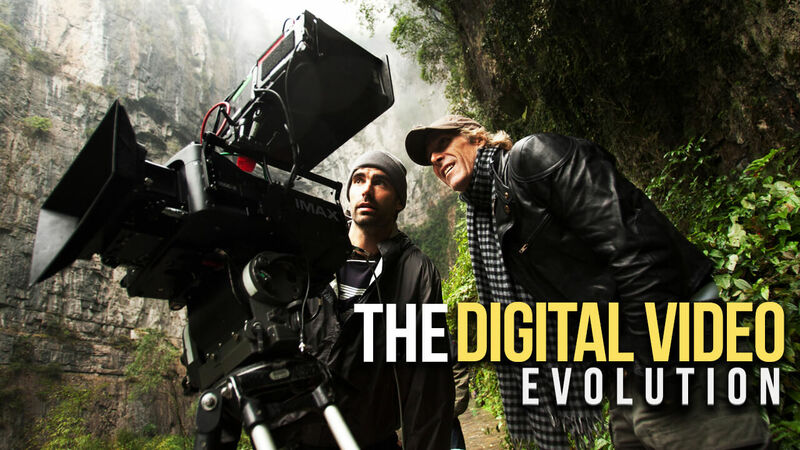 The Digital Media has changed the way we look, feel and celebrate visual medium, and the effects can be felt on TV, Films and Youtube.